Save Space, Time, and Money. Key Safety’s stocking program allows client’s to free up valuable space at their facility by holding their PPE Stock at Key Safety’s location. 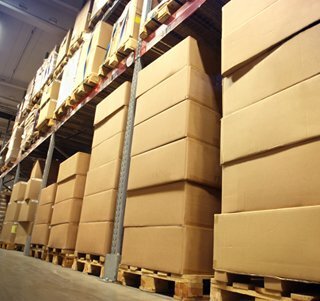 We keep inventory of your stock and make sure it remains intact. Coupled with our New Employee Work Ready Kit and our Direct Purchase Program, your PPE becomes a completely streamlined process. Fast, easy, and affordable.